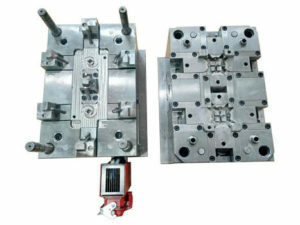 Are you looking for a professional China plastic mould partner? Send your requirement for quotation to us by [email protected]. You will have a competitive price and technical issue supporting. More than 15 years of experiences providing plastic molds moulded products, plus 15 years of fluent technical English communication (technical English communication is very imported to work with worldwide customers). We guarantee your project will be successful. You will be impressed and satisfied with our quality, price and service. 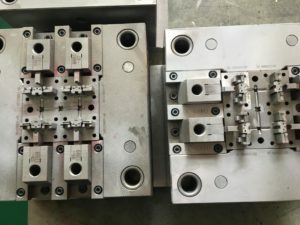 In the world of plastic mold requirement is increasing, your successful business needs high-quality Custom plastic molds & injection molded parts. 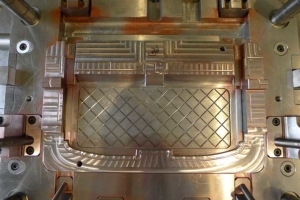 But you do not need to worry any longer because we are here to solve your problems with the excellent mold design, mold making, part production, rapid prototype tooling that will suit your product and save your cost! 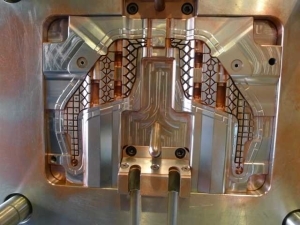 Sincere Tech is Plastic Mold Manufacturer providing wide range service in mold designing, Engineering, injection moulding products, plastic components, and plastic mold manufacturing. While offering high quality engineered plastics in the different type of plastic molds and sizes that suits your products and keep molds for a lifetime. Our focus is on YOUR needs in ensuring your success with the customers you serve. At Sincere Tech Company, we realize our growth and success as a company is directly tied to helping YOU to be successful. 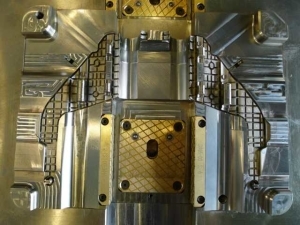 Whether you are interested in building a new product or creating improved products for your business, our talented personnel will work with you to help you through the various stages of production, from concept to design, to manufacture while delivering unique and high-quality plastic molds for your product. Our Vision has always been to be the customer’s choice for the moulded product, plastic components and moulds. Contact us today and let us make your ideas, concepts, or designs become a reality with our design and production expertise. Sincere Tech is known for delivering quality services with guaranteed satisfaction, and we hope to provide the same to you. 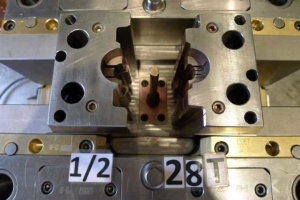 No matter what you need or when you need it, we are here to assist with your specific plastic injection mold needs and requirements. Ready to start your project? Contact us NOW! it is a very simple step to get a price. 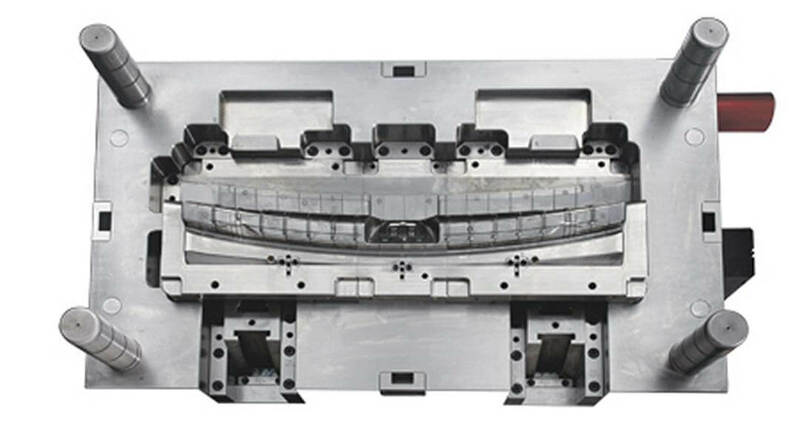 If you have a new project in hands that need high-quality plastic injection molds and moldings? Send us your part design or samples and informed us your requirement, we will never share your data to any others; we will review your data and offer you a competitive price with some technical solutions, such as manufacturing feasibility analysis, plastics selection suggestion, surface finish selection suggestion, draft angle suggestion etc. What is A Plastic Mold? A molding manufacturing company melts down plastics and place it into a mold. Once the plastic is in the mold cavity, it takes the shape of the object you desire. For example, there is a plastic mold for bottles, plates, etc. However, most molds are used for a more complex design like a mannequin or toothbrush handle. The mold process creates stronger and more durable products than prior processes. It is also a more efficient process that causes little waste. The most important part of manufacturing plastic parts is plastic injection molding. This is done by injecting melted plastic directly into the mold, then allowing it to cool and form the desired plastic shape. Manufacturing bespoke plastic molds make up an important part of the mold design business. 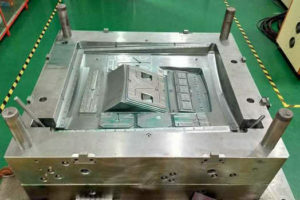 The technology used in manufacturing molds is an important factor in recognizing the country’s level in the manufacturing process. This requires a great deal of planning and will sometimes require custom supplies and materials to complete. Plastic initially starts in the form of granules, and when melted becomes soft. The softened plastic is then injected into the mold with a high-pressure process. Once the whole mold has cooled down it can be opened and the part can then be removed. 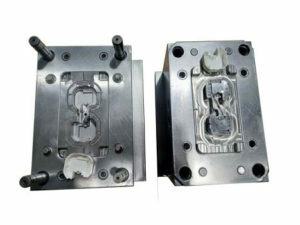 The final result is a product in the exact shape of the mold that was used. Assuming you have a good understanding of the market you are targeting and some supplies to use on your project, you can make some of the finer detail changes to the product created in the mold. Plastic is a compound that is easily molded into all kinds of shapes and sizes. From toys, tubes, jars, bottles, and countless other items that we all use on a regular basis, these are all made of plastic. The high consumer demand for these products has made it necessary to manufacture them on a massive scale. The usage of goods utilizing plastic products has also increased, causing a higher volume of production. 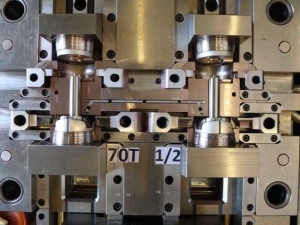 Taking into account that plastic items today can be easily personalized, most plastic injection molding companies have established high-quality control procedures. This has also been a result of the development and advancements in the technology used to make plastics. 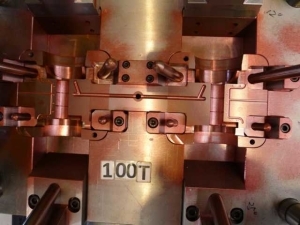 These manufacturing companies use the thermoplastic injection molding technology, along with other molding processes and systems to meet the requirements of their various client requests. Obtaining the plastic molding parts for use in the automobile industry are inexpensive. 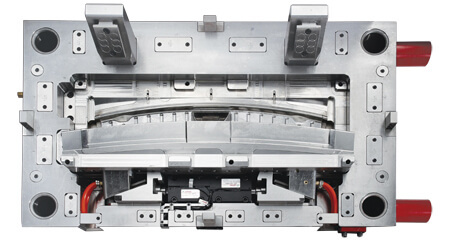 The plastic mechanisms that are produced come from several different molding techniques used by manufacturers. These different techniques include structural foam molding, solidity molding, thermoforming, blow molding, thermoset injection molding, thermoplastic and transferring to resin to mention just a few. There is software that helps manufacturers prepare the three-dimensional drawings used to design plastic mould. 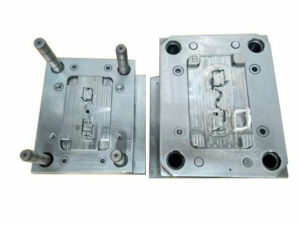 The drawings are then saved and can be sent to manufacturers to use in making the molds to the specific specifications. These companies also offer additional services in the process, like painting, tooling, bonding, printing, connecting, and assembling the electronic components along with the plastic products.